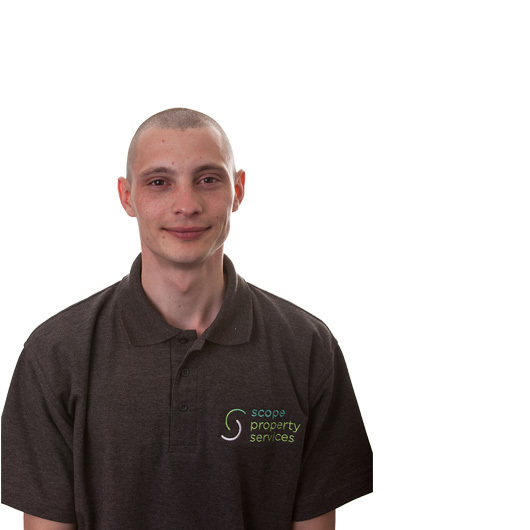 Stephen joined Scope in 2015 with previous experience in trades and maintenance. Having started with us in the role Multi-Trader, Stephen was promoted to Senior Multi-Trader in 2016. Stephen undertakes site supervisory and hands-on trades work for both projects and maintenance activities.